Tree nuts, which include walnuts, hazelnuts, pecans and cashews, are among the top groups of food allergens, according to the 2010 Dietary Guidelines from the U.S. Department of Health and Human Services. 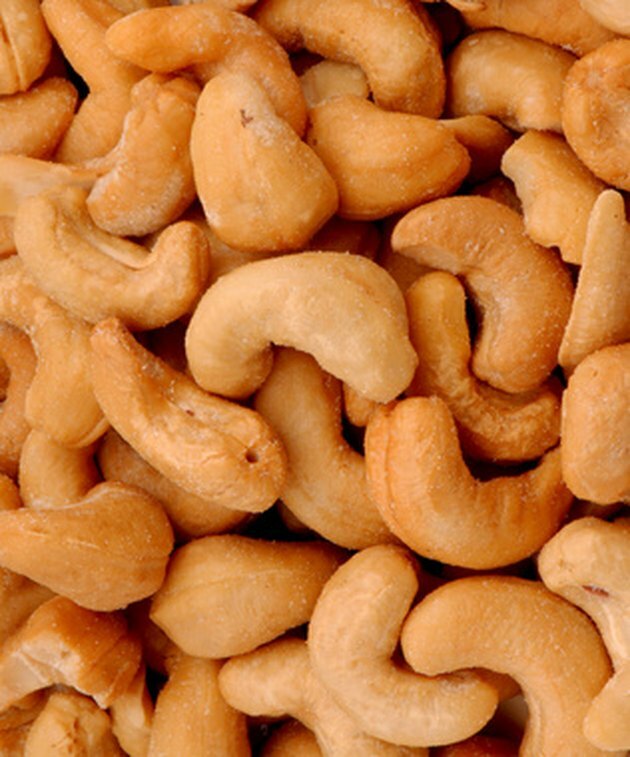 Even though they have a high nutrient content, roasted cashews are not healthy for you if you are allergic to them. Choose dry roasted or oil roasted cashews without salt because too much sodium in your diet leads to high blood pressure.